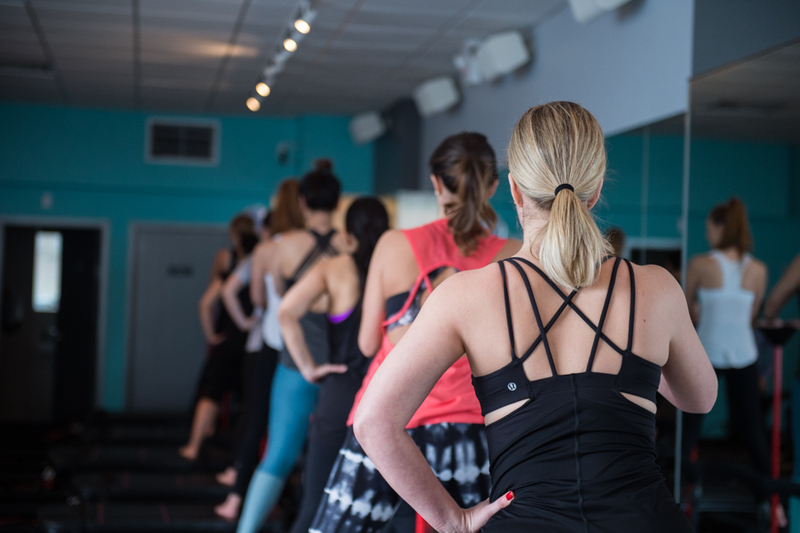 Blogger babes, yoga pants, and one, hot SLT studio. 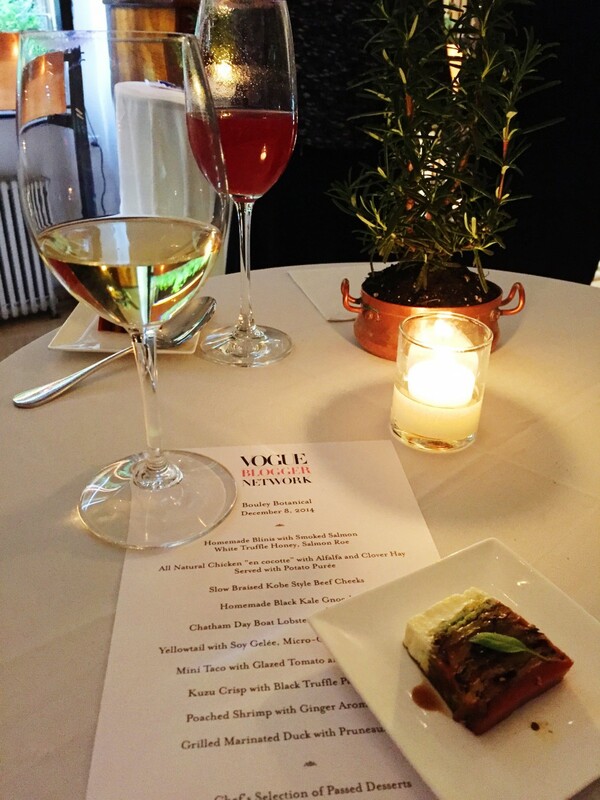 That was the scene this past weekend, when I was invited to host a curated class for SLT’s fancy new studio on the Upper West Side. Over 24 hours later, and I’m still thinking about our sweat sesh, because it rocked, but also because every muscle in my body is still sore (in the best way possible, of course). 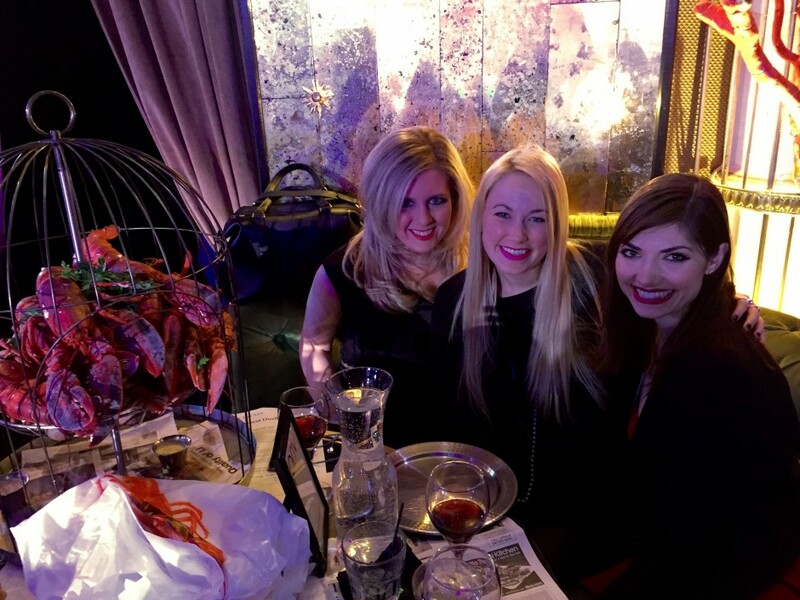 I recently had the incredible opportunity to see the show, Queen of the Night, compliments of the beauty and wellness company, Priv. Priv is an app, which allows clients to book beauty appointments, health and spa treatments, and manicures/pedicures on demand through their phone. By booking the appointment, users are able to choose their service, review and decide on the professional, select a time, location, and pay online. It’s pretty amazing. With just the touch of a button, you can have your hair styled, a makeover, or a personal training season from the luxury of your own home. Priv is currently located in NYC, Los Angeles, and London. I’d highly recommend using this app for any of your beauty and wellness needs. I absolutely love it. Happy New Year, Beauties! It’s officially 2015 and I hope you celebrated in style with the ones you love. 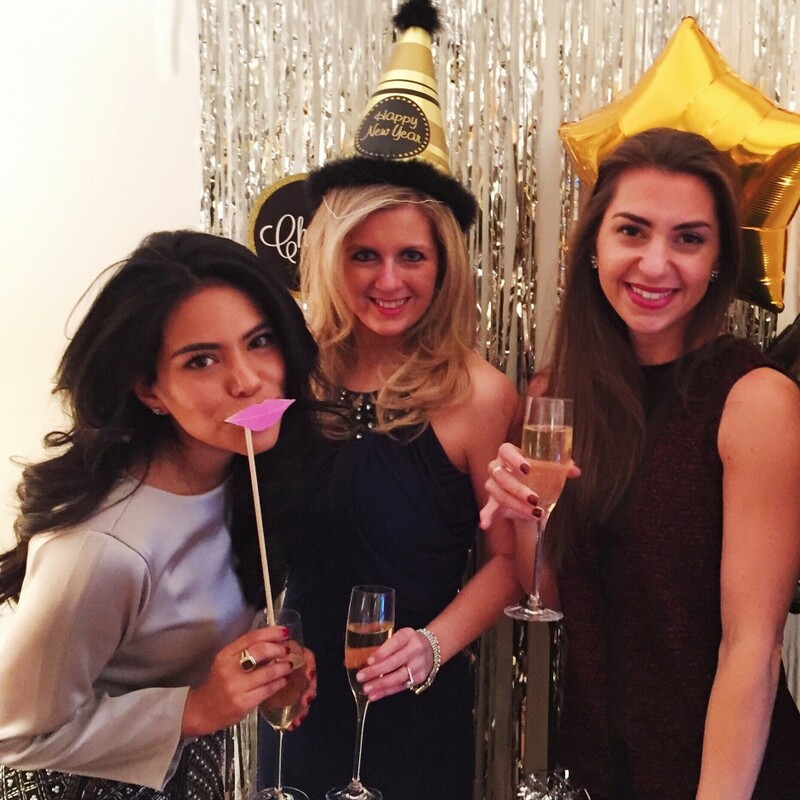 Here at Sleepless in Sequins, we threw a New Year’s Eve bash at our home. It was a spontaneous party, that we decided upon just two days before NYE! I’ll admit that I’m a bit of a perfectionist. I wanted a themed party with a color scheme, an abundance of flowers, crystal cocktail glasses, the perfect hors d’ouvres, plated on lovely serving pieces and…well, you get the point. I want everything perfect. Always. I spend hours on Pinterest (check out my inspiration boards here) at 2am searching for party planning inspiration. This is the exact reason that entertaining people always overwhelmed me. I love being creative, but the entire production of a party always seemed to be too much for me to handle. If you know me personally, you know that I am by no means a domestic diva. My cooking skills aren’t quite up to par. I’m not kidding…I can burn toast. Therefore, I leave the culinary creations up to the superstar chef of the house, and Sleepless in Sequins photog, Grant. On a side note, I’m great at chopping vegetables and I can make a mean salad. Holiday shopping is in full effect and the stores here in NYC are absolutely packed with holiday shoppers. However, that holiday cheer seemed to fade for me, while standing in line just to walk down the street on Fifth Avenue. These shoppers are no joke! 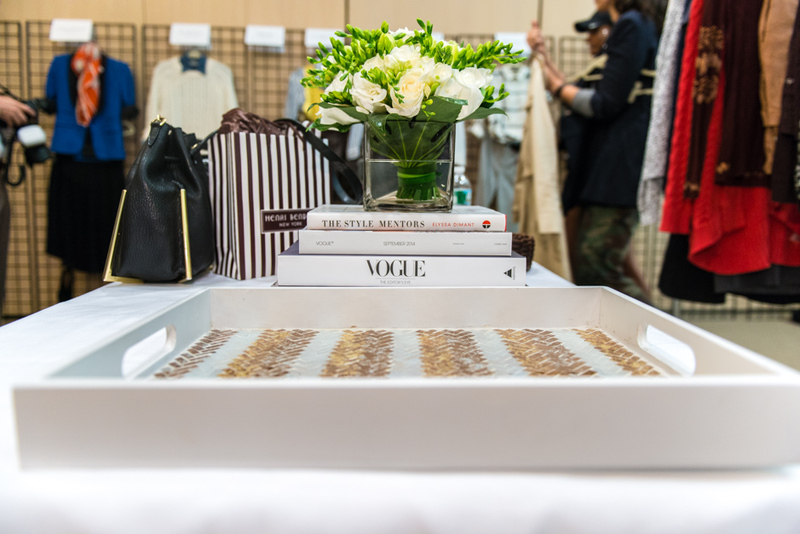 I love the spirit of giving, and of course shopping, so I was beyond excited to be invited to Saks Fifth Avenue’s Press Day. 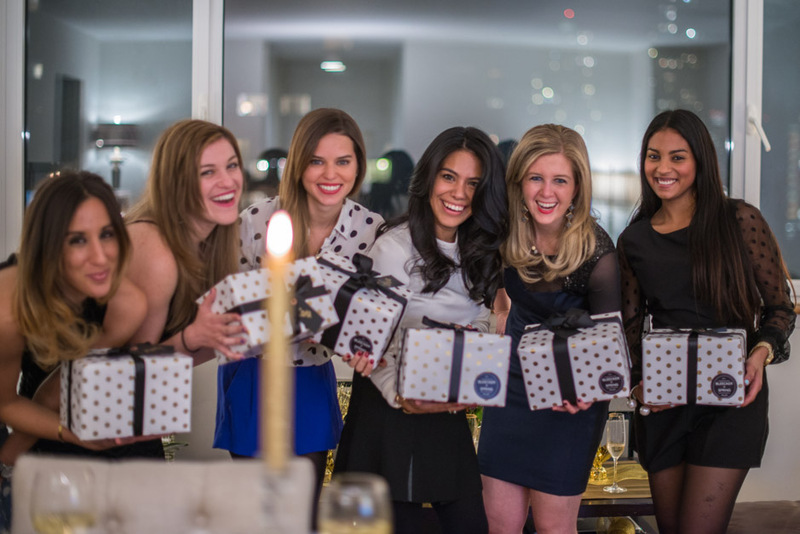 ‘Tis the season for holiday parties, and one of my favorites has been the Vogue Holiday Affair. 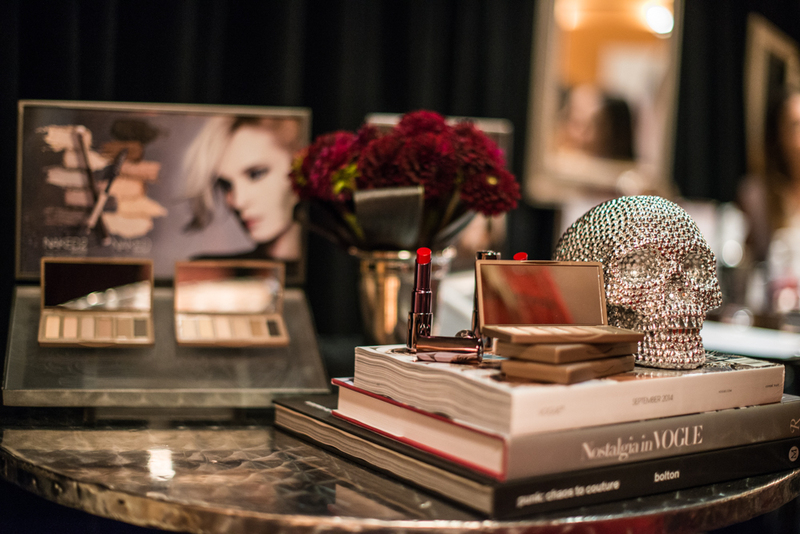 As part of Vogue’s Blogger Network, we often attend their fancy parties and soirees. They introduce us to brands they know we’d love, and we get the chance to network with so many incredible people in the fashion industry. We were recently invited to the fabulous Grand Opening Party for Clarks Shoes. The event was held at the brand’s latest and greatest store, located in Soho, NYC. After meeting Clarks’ incredible team at a Vogue styling event, we were introduced to their latest Fall shoe collection. We loved the entire collection, and knew that we wanted to explore the new store in Soho, and celebrate the store opening with the Clarks’ team. The brand has remained true to their motto, which is, “British Born Style.” The spacious, new Soho store is absolutely gorgeous. With a British theme in mind, the store is beautifully decorated, and perfectly showcases their new collection. I love the fashion forward look of their Fall collection. The shoes are well designed, with an incredible choice of fall colors. The design details, such as quilting or special hardware adds interest to the collection as well. I found several pairs of ankle boots I loved, as well as a few must-have tall boots. I recently had the pleasure of attending a styling event at the Vogue offices in celebration of Clarks’ shoes new collection. I always love Vogue’s events and truly enjoy working with their team. They showcase exciting brands, and I learn so much about each and every brand presented to us. Clarks’ has refreshed the look of their brand and the collection is impressive. The motto is “British Born Style,” therefore they stayed true to their British roots. I loved the fashion forward collection which was presented to us. There were so many great styles, from tall boots, ankle boots, oxfords, and loafers. I especially loved the colors included in the collection. From burgundy, to emerald green, cognac, chocolate, and rustic brown, there were so many incredible options to choose from. I found it challenging to choose a favorite. 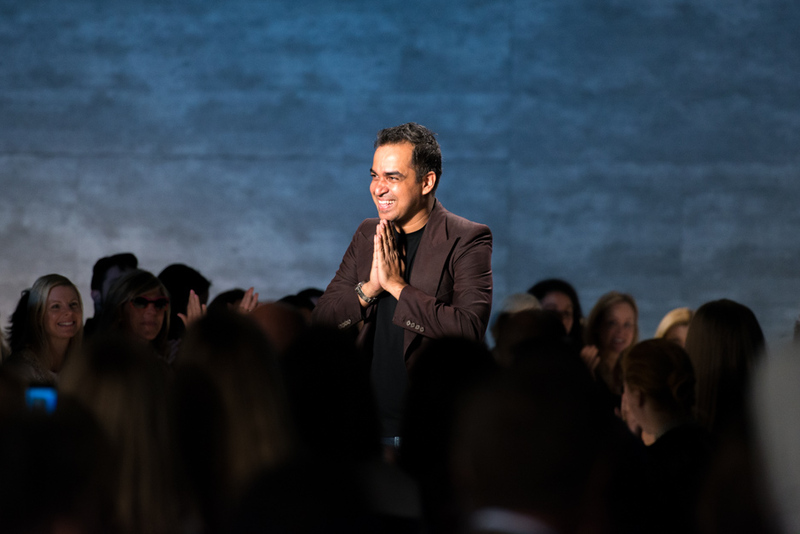 The Bibhu Mohapatra Spring 2015 Collection shown during New York Fashion Week at Lincoln Center. Photos by Grant Friedman.